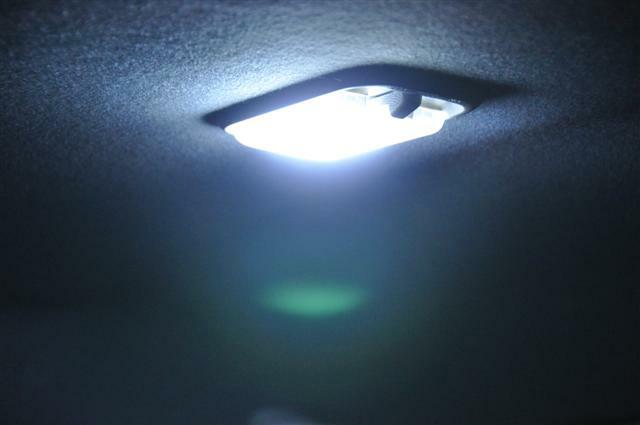 If you haven’t started using 12V LED Lights, it’s about time you looked into them! LED lighting has gained massive traction over the last few years, and is now a very popular alternative for a wide range of applications. LED’s are bright, durable, long lasting, cheap and they use minimal electricity; you just can’t beat them. Firstly, I’d like to show you a modification that I think everyone should do to their car. 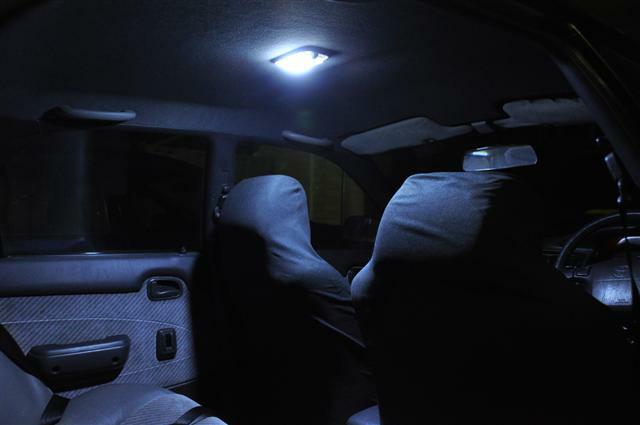 How many times have you struggled to find something in your car at night due to a lack of light? If you are running the standard Festoon globe, I have the perfect solution. For $3, you can get a massive improvement by fitting an aftermarket board with multiple LED’s on it. The kits come with an adaptor that can simply be put in place of your Festoon globe. Have a look at a direct comparison of lighting from the old globe to a new LED one and see for yourself! You can also buy LED festoon globes, which work well. Three dollars buys a lot of light! I’d like to recommend another product that is very useful for a number of different things. 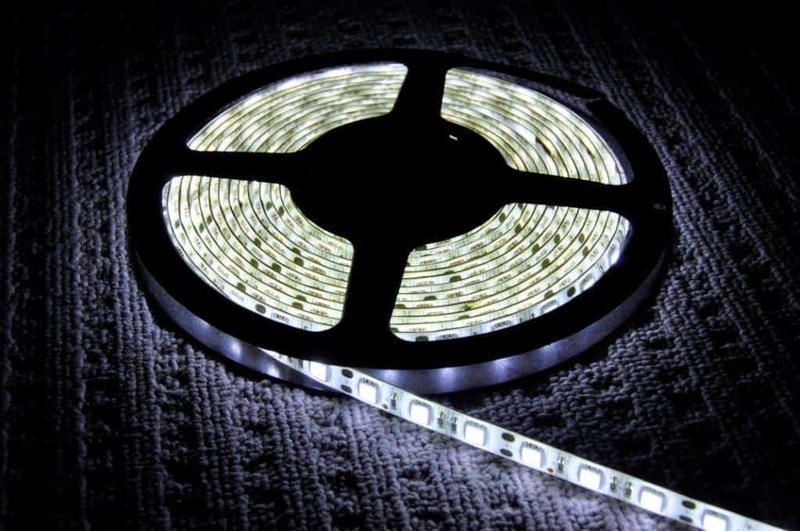 Again, off eBay, you can purchase 5 metres of LED Strip Lighting for about $27 delivered to your door. These can be cut every 6 cm, and you simply solder wires onto the terminals and away you go. It comes with double sided tape, and can be stuck to almost anything you can think of. Popular applications include inside canopies, interior lights of vehicles, reversing lights, shed lighting, alfresco lighting and the list goes on. You can get a variety of lengths and LED types (which will have different outputs of light). Remember when HID spotlights came out, and they were being purchased left, right and centre? Now, the same thing is happening with LED Light Bars. They have an incredible spread of light, and are very affordable. You can get them as small as 20cm wide , or up to over a metre long. I was looking into upgrading the lights on my 80 series Land Cruiser recently, and decided to fit a 600mm Narva LED light bar rather than HID spotlights. The results are fantastic, and I am very happy with it. LED light bars are not designed for long distance though. 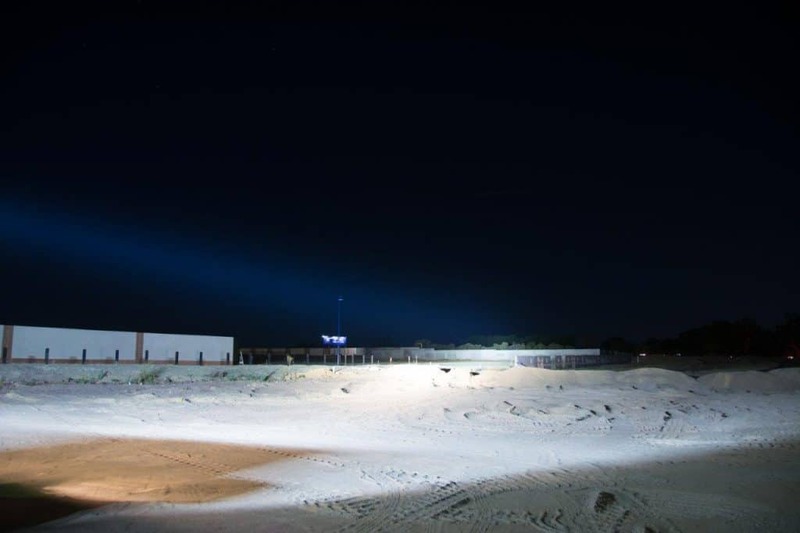 The very expensive ones will shine up to 500 metres away, but most won’t do more than a couple of hundred metres. If you are doing fast driving at night on the road, you are best off with a set of HID spotlights. 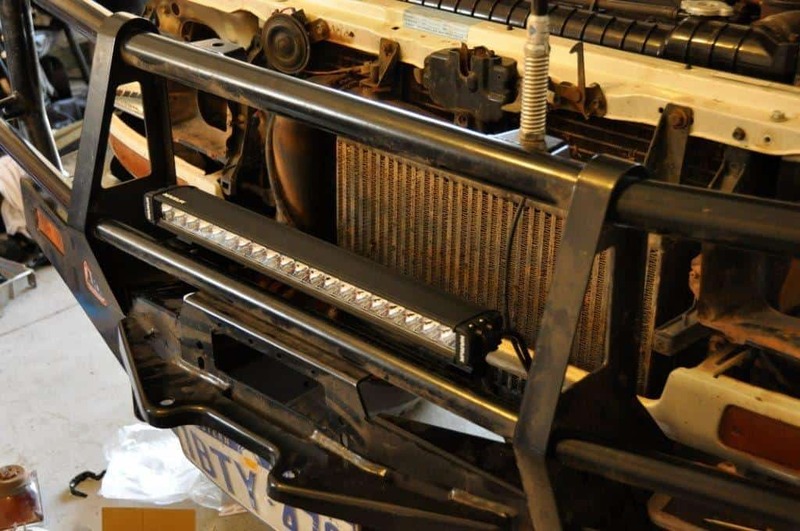 LED light bars are best for slower driving work as they throw light in every direction. Of course, the ideal setup is both an LED light bar and HID’s, but I’m too much of a miser to install them! Now, we are running a 42″ Stedi ST4K LED light bar on our Isuzu Dmax, and its amazing. If you want a replacement reversing light, or work light, LED is the go. They are cheap, and are taking over the market. 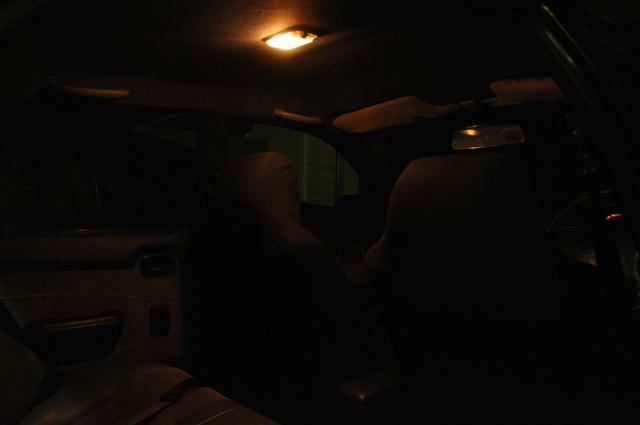 Have a good look into 12V LED Lights.